Recently cleared!! 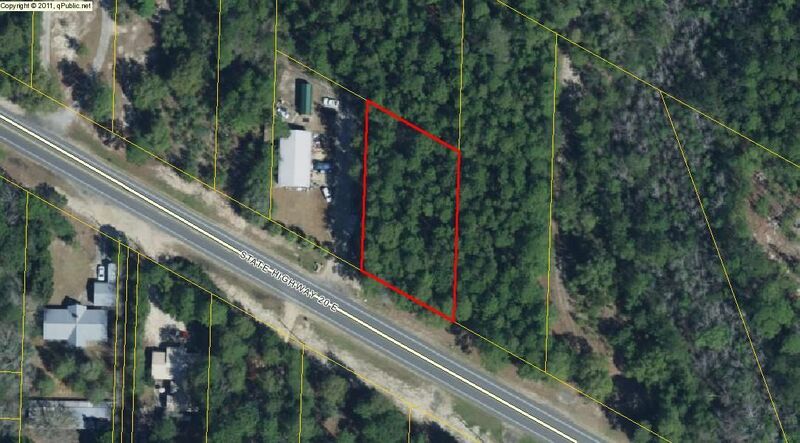 Commercial property located on Highway 20 just East of the Highway 331 major intersection in Freeport, FL. 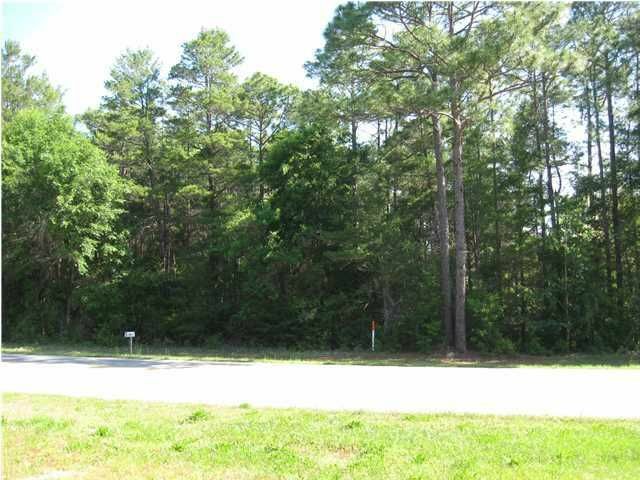 Hwy 331 has become a popular area, large developments, such as Publix, now call Freeport home!Within Freeport City Limits, this property is 0.474 Acres of developable land. 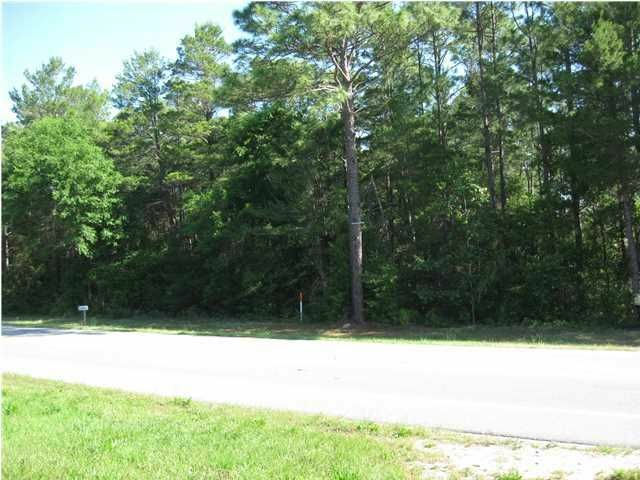 Broker/Owner is Licensed Florida Realtor.